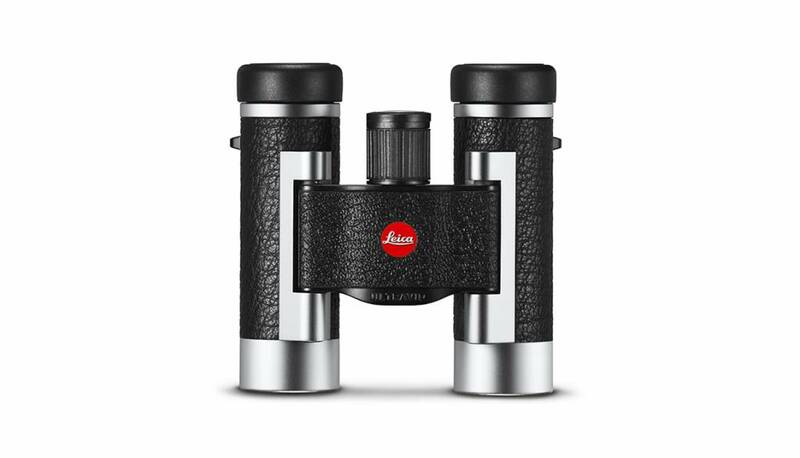 Leica’s high-precision Ultravid 8x20 Silverline compact binocular delivers impressive performance. Leica’s specially developed HDC™ multi lens coating ensures excellent colour fidelity and high contrast. And best of all: its neatly compact design means that you can slip it into your jacket pocket and carry it with you wherever you go, making Silverline 8x20 a practical and immensely helpful companion for every outing. Established and well-loved all-rounder. Timeless and classic on the outside and mechanically advanced on the inside. 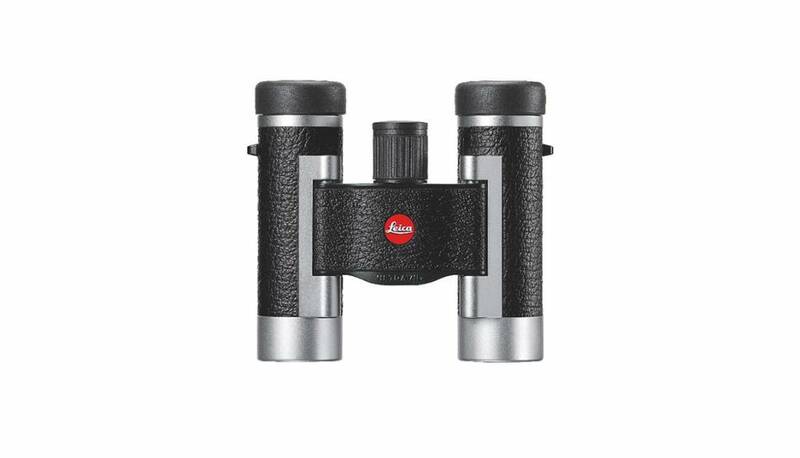 The Ultravid 8x20 Silverline compact binocular features a sturdy and elegant aluminium coating and a comfortable grip. Uniquely bright with pin-sharp detail resolution. 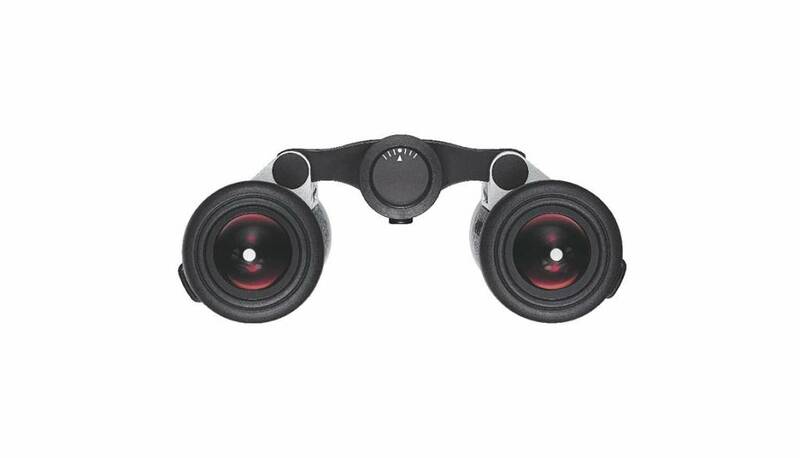 The Ultravid 8x20 Silverline binocular features a specially developed HDC® multi-coating, which guarantees natural colour fidelity and images with perfect contrast rendition, even in poor visibility and low light. Top ratio of light-gathering performance to weight, as the fluoride lenses offer optimum clarity and resolving power to the Leica Ultravid 8x20 Silverline.